That was our initial plan, and things kinda grew from there. Because once you’ve bought an oven capable of making good bread, wouldn’t you want to run a few pies through it? And a good pie needs a nice fresh salad, and before you know it we’d knocked our heads together and come up with a list of our favourite foods, which is what you see on our menu today. Our approach to food is fairly traditional. We prefer the classic to the trendy, we prioritise sourcing local over imported, and our goal is always to make simple food taste great. Sonny’s is the local place we love to go. 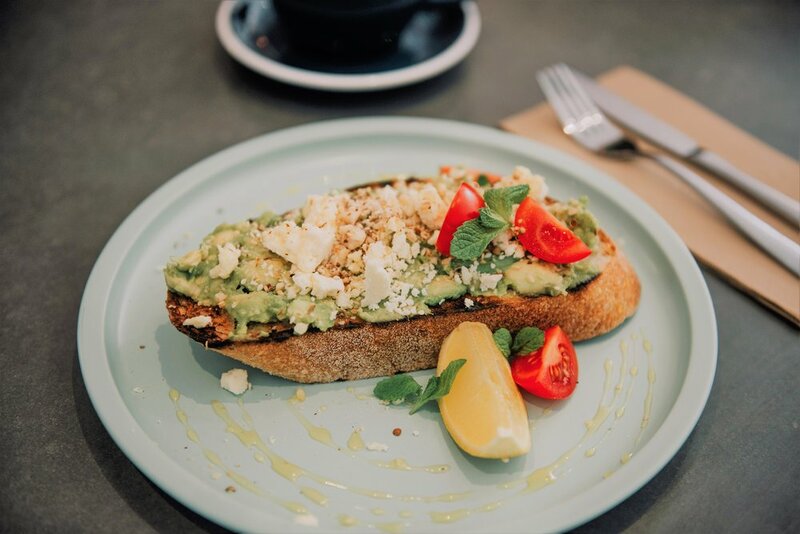 A place where you know the coffee will be great, the bread fresh and the breakfast delicious. We hope you enjoy it as much as we do! Served until 11am weekdays & 12pm weekends. Don’t slave away in the kitchen for your next party or event…let us do it for you! We’d love to cater for your birthday party, office lunch, wedding brunch, kids party, high tea or any other event you can think of! We offer a number of different catering packages. If you don’t see what you’d like, please get in touch and we can create a custom package just for you. 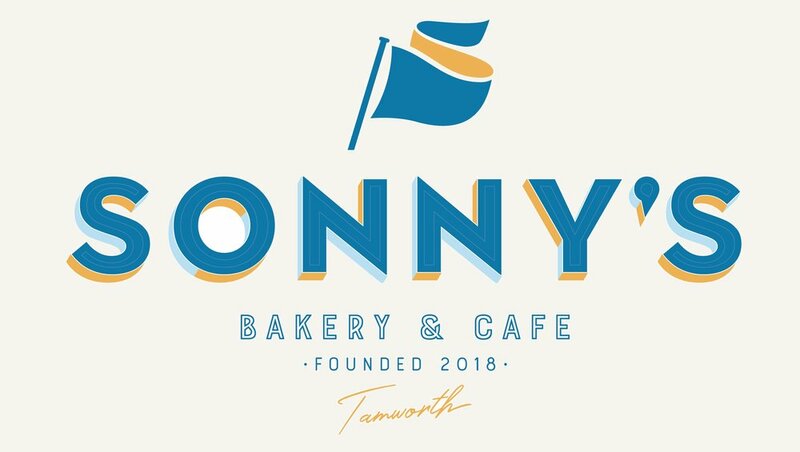 Give us a call on (02) 6761 2540 or email hello@sonnysbakery.com.au and we’ll be happy to help. CLICK HERE to view our catering packages. 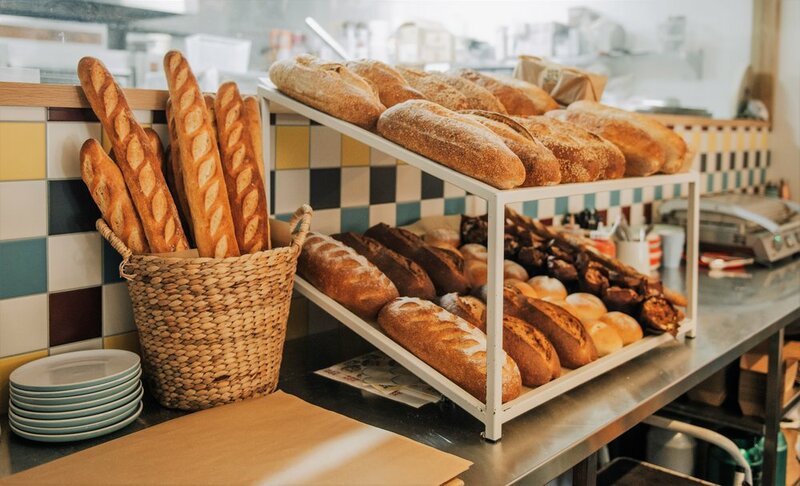 If you’re a local Tamworth restaurant, cafe or hotel and you’d like to use our bread, pies, pastries or any other goodies in your venue, please drop us a line. We’d love to hear from you! At the moment our wholesale products are available for pick up only, however we’ll be delivering wholesale orders very soon. 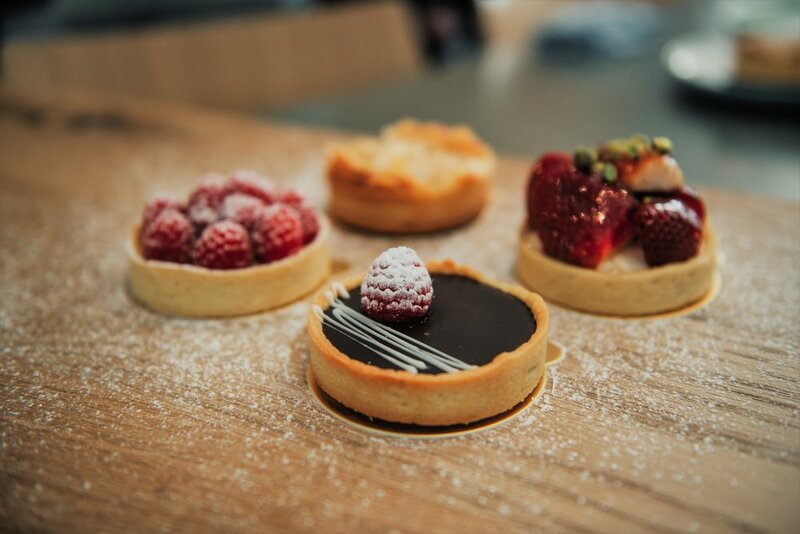 Give us a call on (02) 6761 2540 or email hello@sonnysbakery.com.au and we’d love to run through what we can offer.